This is it!! The one you've been waiting for!! 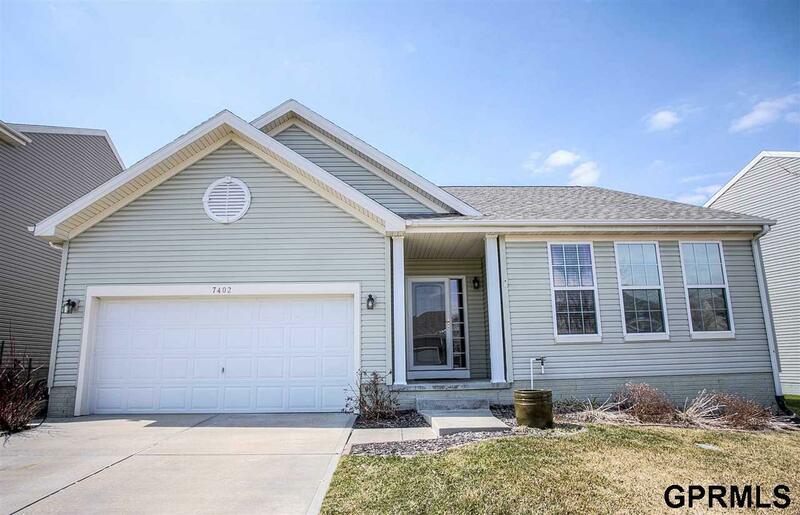 Find room to roam in this clean and bright ranch style home with 3 Beds, 3 Baths, 2 Car garage, an open floor plan with soaring ceilings; perfect for entertaining!! Main floor laundry for easy access, peaceful covered patio for relaxation, newer roof, vinyl siding and more!! Main floor boasts sunny great-room with vaulted ceilings, gas fireplace, dining area and gorgeous kitchen with island and all appliances included; perfect for the big game or holidays!! Huge master suite with enormous walk-in closet and full master bath!! Don't miss the ultra-modern ¾ bath in lower level with contemporary shower that has colorful lighting when in use, gorgeous tile floor, bidet and double sinks, a real show-stopper!! Huge family room in quiet basement that's perfect for a cozy movie night or play!! Great lot with mature trees and landscaping, full privacy fence and sprinkler system!! Move-in ready!! Won't last long!! Don't miss this one!! Call now!!! !